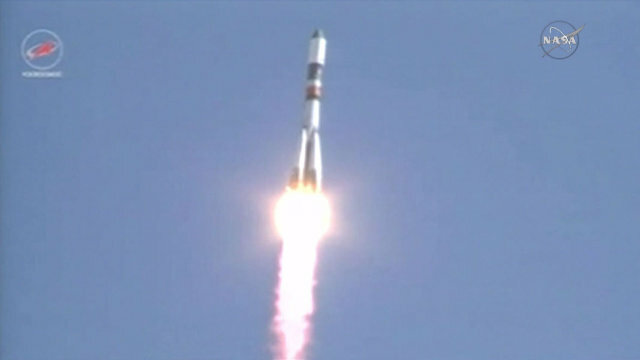 A few hours ago the Progress M-28M spacecraft blasted off on a Soyuz U rocket from the Baikonur base in Kazakhstan in a resupply mission to the International Space Station also referred to as Progress 60. Less than ten minutes after the launch, the cargo spaceship regularly separated from the rocket’s upper stage, entered a preliminary orbit and deployed its solar panels and navigation antennas. After recent failures in the launches of cargo spaceships, one hopes that this mission may once again be the routine we had become used to. 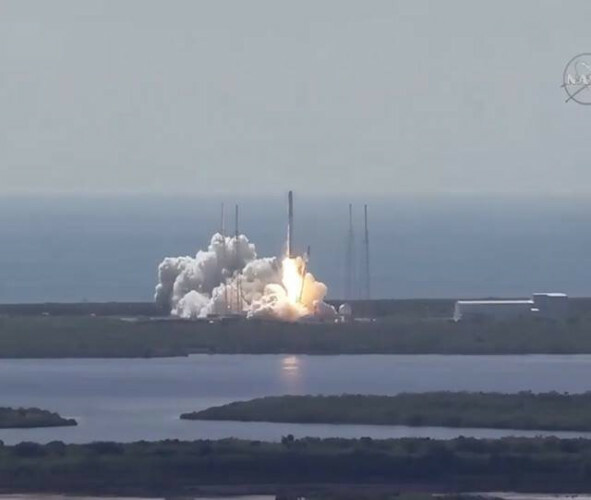 A flittle while ago the SpaceX Dragon spacecraft blasted off on a Falcon 9 rocket from Cape Canaveral in its CRS-7 (Cargo Resupply Service 7) mission, also referred to as SPX-7. It was supposed to be the seventh mission that sent the Dragon spacecraft to the International Space Station with various a cargo. Unfortunately a couple of minutes after launch something went wrong, causing the destruction of the rocket and the Dragon. 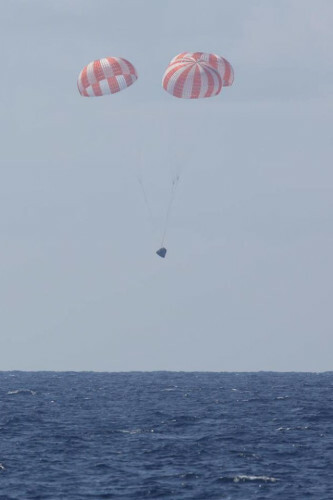 A little while ago the SpaceX Dragon spacecraft ended its CRS-6 (Cargo Resupply Service 6) mission for NASA splashing down without problems in the Pacific Ocean a little more than 200 km (a little more than 150 miles) off the coast of California. The Dragon left the International Space Station a few hours earlier.